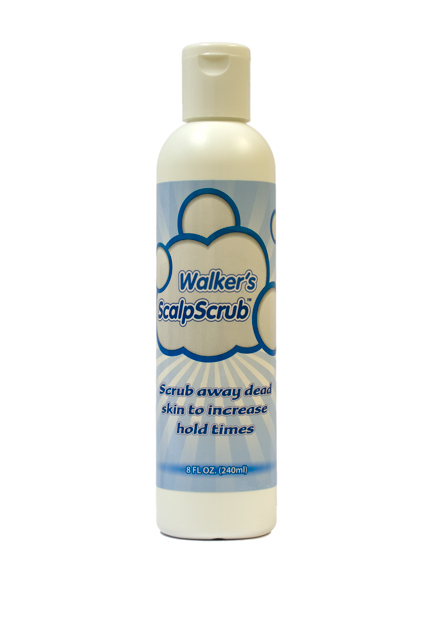 Walker's Scalp Scrub (8 oz) - Super Hair Factory Inc.
Walker’s Scalp Scrub is used to scrub away dead skin before attaching your hair system. 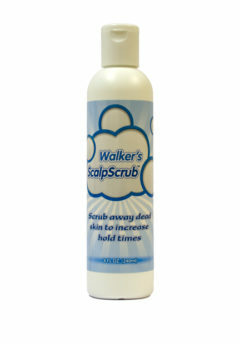 It works to extend the bond and condition the skin for attachment. 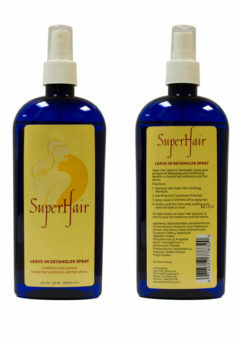 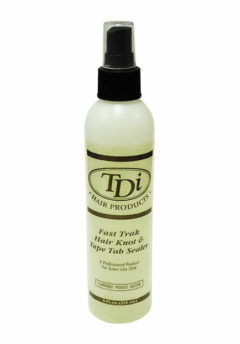 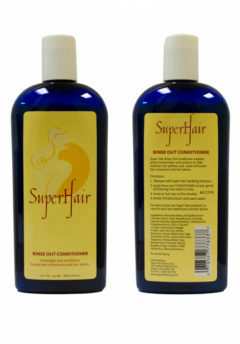 It’s a must to have for preparing the scalp prior to application for any laced hair pieces and wigs.